So, we just had the last day of summer and with that the close of CFBR’s first season. We could not be happier with our premier season! We were lucky to have some great partners, beautifulweather, and warm water to help us get the rental business up and running. Congratulations to our friends, Casey and Wayne, who recently got engaged! Wayne proposed to Casey on the south end of Wrightsville Beach, just steps away from Crystal Pier. 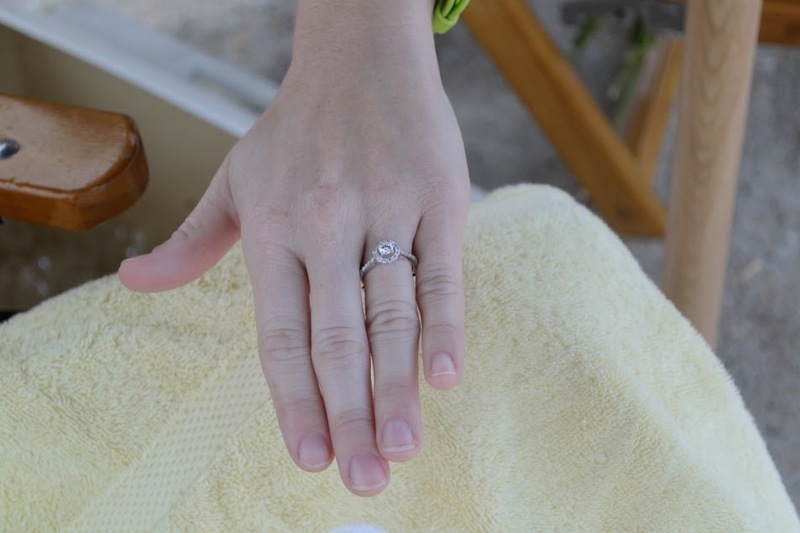 We had the pleasure of setting up one of our Resort Style Chair and Umbrella Set and a cooler loaded with Casey’s favorite Champagne to set the scene for the proposal. Celebratory drinks were had at Banks Channel, following Casey’s emphatic ‘YES!’ We couldn’t have asked for a better way to end the season. We’re very fortunate to call Wrightsville Beach home as well as our base of operation. It’s been a pleasure working with the town of Wrightsville Beach as well as our numerous partners, Bank of the Ozarks, APTO HQ, Southeastern Insurance Agency, and ARTphics. We would like to thank everyone who helped us out and made our first season such a success! Along with our partners, we would also like to thank our family, friends and neighbors who supported us with their time, effort, and invaluable advice. Without them, we wouldn’t be celebrating as much success this season. Last–but most certainly not least–we want to give a big thanks to our customers! Thank you for your business and feedback. We hope your experience in Wrightsville Beach this summer was a blast and you went home with lots of priceless family memories. 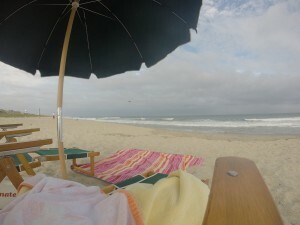 When you come back next summer don’t forget to rent and relax with Cape Fear Beach Rentals. Now that the summer is over, it looks as though hurricane season is making its appearance. Hurricane Joaquin is currently a category 3 storm in the Carribean, with forecasts calling for heavy rains and high winds. Stay tuned to our Facebook page and YouTube channel for updates on the conditions throughout the weekend!